This sophisticated gown from Roman Rolan featuring distinguished lace detailing offers a beautiful combination of classic charm and timeless elegance! The key of professional bridal makeup is to bring out your unique charm and the most beautiful side of you, yet still remaining true and natual! 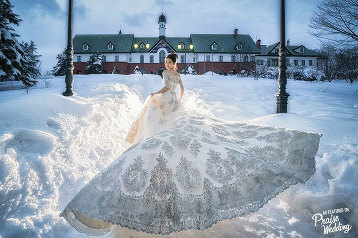 Classic romance with a hint of eclectic charm, this bridal portrait has captivated our hearts! We’ve fallen madly in love with the simplicity of this film wedding portrait, illustrating pure romance with a hint of eclectic charm! 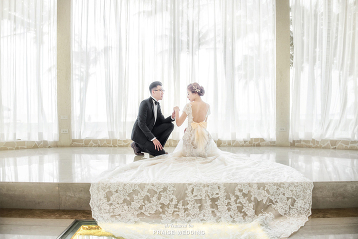 The charm factor of this elegant pre-wedding portrait is sky-high! The charm factor of this stylish wedding photo is sky-high! Fashion forward bridal portrait with a hint of eclectic charm! 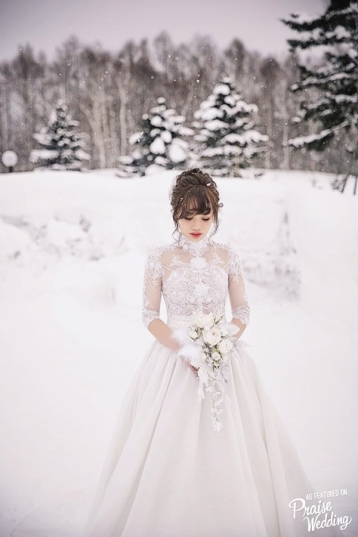 This Bride has impeccable style! 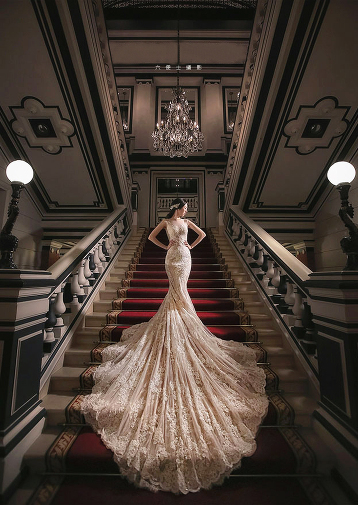 Timelessly elegant bridal portrait with a hint of regal charm! Statement-making red gown captured flawlessly to present sophisticated charm! 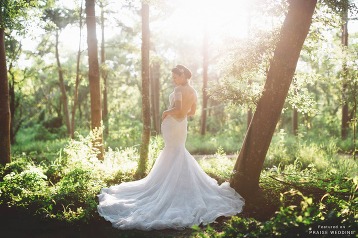 Organic beauty with a hint of eclectic charm, this sun-filled woodland bridal portrait is like a dream! Rich culture, heritage and traditions, this pre-wedding photo shows beautiful old charms! Pure romance with a hint of eclectic charm! 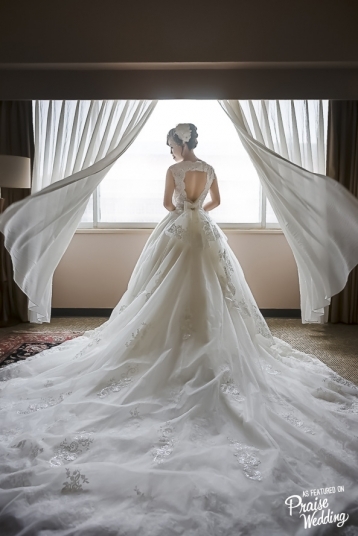 This Bride is a stunning vision! Pure romance with a hint of eclectic charm, this bridal portrait is so beautiful! Pure romance with a hint of eclectic charm, this bridal portrait is a total win! 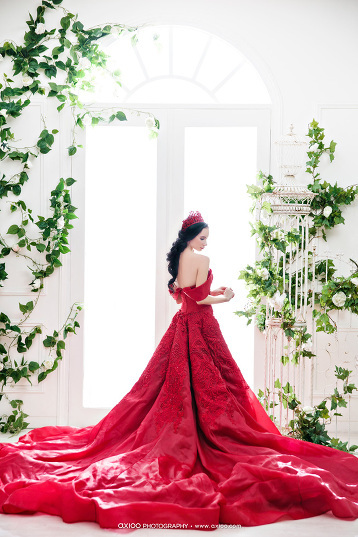 Pure romance with a hint of eclectic charm, this Bride is a stunning vision! 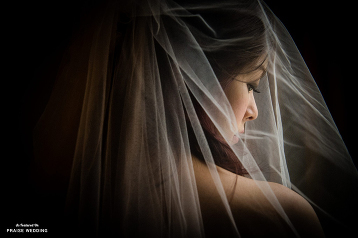 Pure romance with a hint of whimsical charm, exceptionally beautiful bridal portrait. This Bride and her two stunning bridal looks are so charming and stylish! Irresistible natural charm! 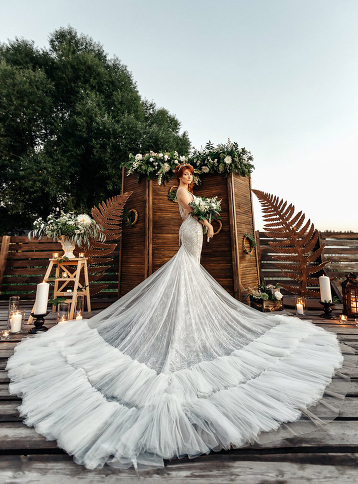 This Bride is a stunning vision! 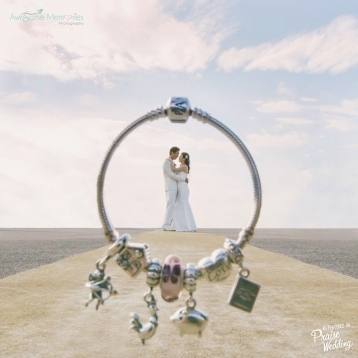 Creative photo idea for Pandora lovers!